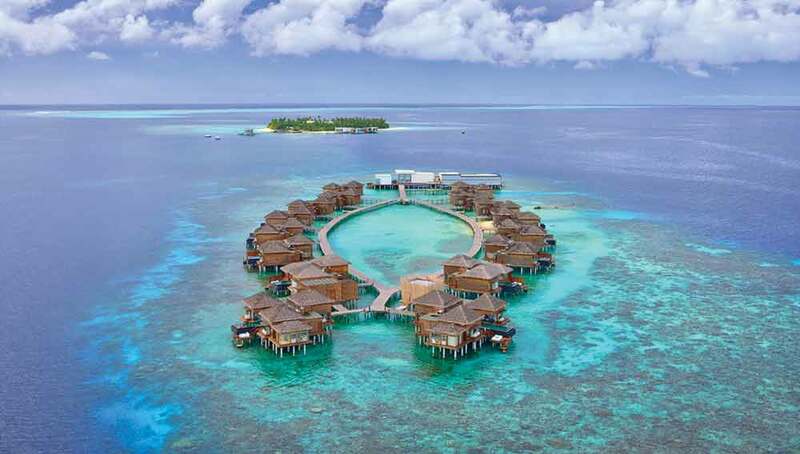 Housing Development Corporation (HDC) has handed over the massive venture of building the main first ever water theme park in Maldives to a Malaysian based organization; Miri Housing Development Sdn Bhd. 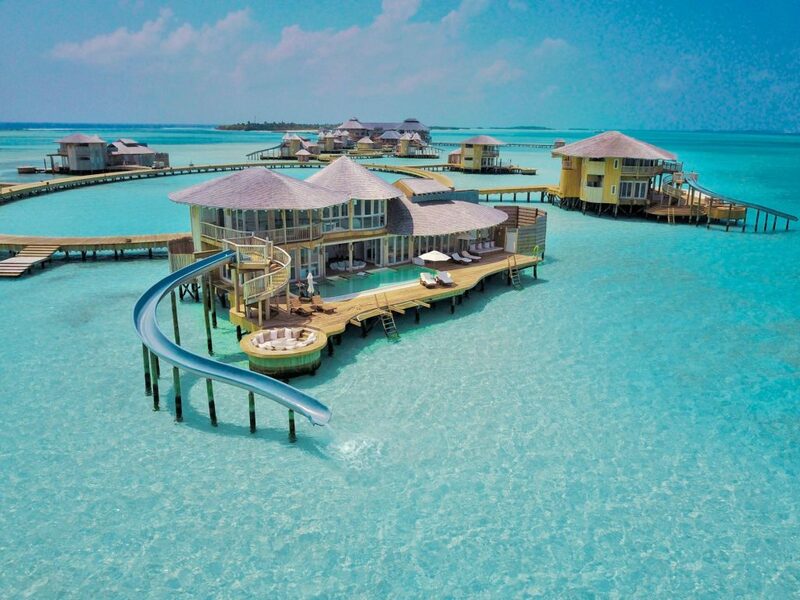 This water park will be developed in Hulhumale. As indicated by HDC the 3-D plan of this water park has now been finished and the development works are set to start inside this year. HDC plans on opening this park before the end of 2018. This park is focused on the two children and grown-ups and will come with ranges of water slides like winding slides, speed slides, and family slides. In addition, kids pool, guard pontoons, water houses, water rollers, water gyro, water circles, fountain square and rivers will be included too. Also, other amenities like food and beverage outlets and a hotel is expected to be built nearby. 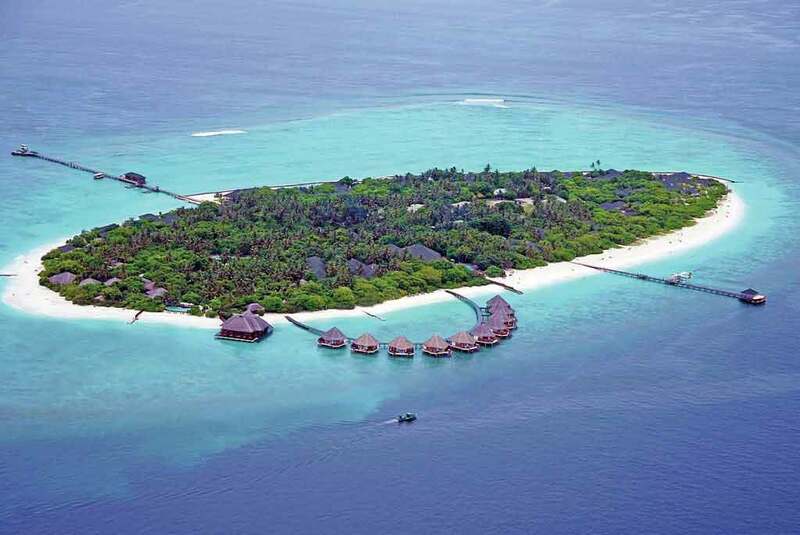 Hulhumale is an ideal place for travelers visiting friends and relatives, for business or just to spend a fantastic holiday in Maldives in a more economical way. 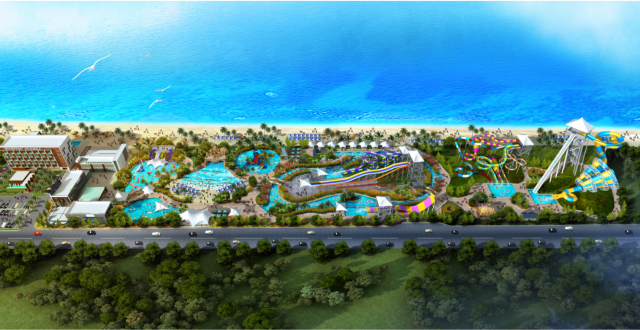 HDC also trusts that this water theme park will be an important step in making Hulhumale’ the young city.